The closest to Parkwood Lodge, located in Peninsula State Park. 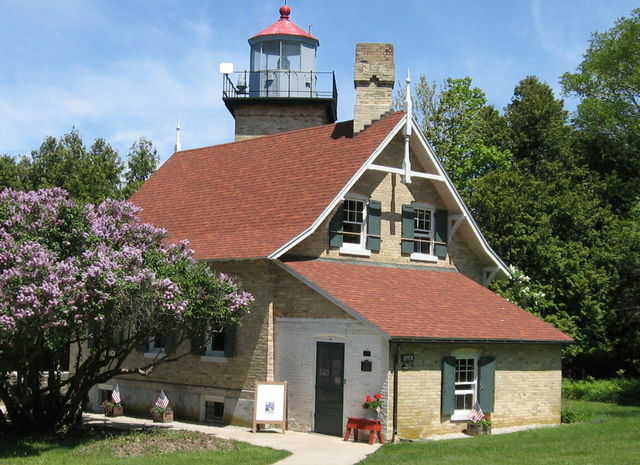 This lightshouse was built in 1868 and automated in 1926. 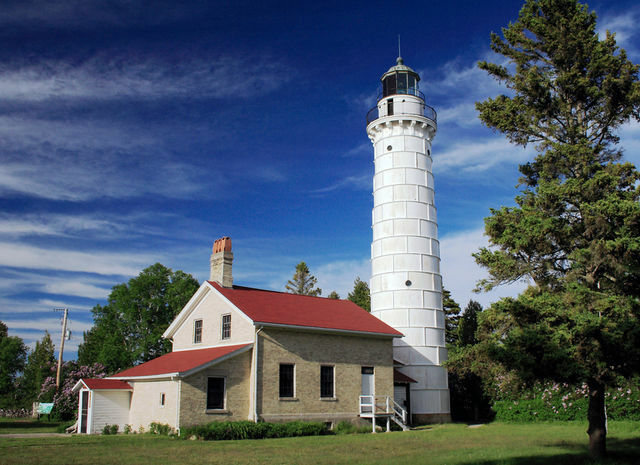 This lighthouse is often open to the public for tours ~ they have their own website for more information about tour times. Another Lighthouse that is available for seasonal tours. Located just North of Baileys Harbor, on a scenic island that is accessable by a natural landbridge.